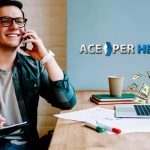 With sports betting becoming increasingly popular and the advent of technological developments which make it possible for anyone to bet online safely, becoming a bookmaker is peaking the interest of individuals from all walks of life. Due to the overwhelming amount of questions we receive on a weekly basis, we have taken it upon ourselves to compile some of the basic guidelines to bookmaking. Without further ado, we present the ‘how to be a bookie for dummies” handbook. Allocate Time: Realize you are starting a business, and every business needs attention. Figure out how much time you can dedicate to this new venture, are you able to dedicate 100% of your time to this, or is this a side gig that realistically you can only dedicate 25% to 50% of your time to. This is important because if you bite more than you can chew, you are most likely going to fail. Develop a Plan: Once you know how much time you can dedicate to your business, start building a plan, set goals, and timelines to achieve them. Figure out if you will need to enlist the help of someone with specific skills or if you need an investor or partner. Marketing is an important part of your bookmaking business, without clients you won’t go very far, so make sure to develop a marketing plan, it doesn’t have to be complicated, it could just be “speak to Pete about his friends”, but you should know where your first clients will be coming from. 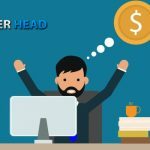 Secure Funds: whether it’s your own money or an investor’s, you should know how much you have to start your bookmaking business, and how long this will last you. Thinking you can enter this business with just enough money to cover the expenses and potential losses for just a couple of weeks is a recipe for disaster. You should have enough in the bank to last at least a football season. 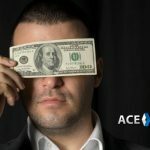 Timing is Everything: Sports betting this side of the world continues to be very seasonal, don’t attempt to start your bookmaking business in April and expect to still be around by football season without having depleted most of your business budget. Instead, try to open for business a couple of months before football season starts, this is the best time of the year for bookies in America. Go with the Experts: If you had a chance to start a tech firm with the help of Bill Gates or Joe Blow from Idaho, who would you choose? As a bookie, you have options of who to work with as well, you can choose to go old school and do everything yourself, but, we strongly advice you not to. 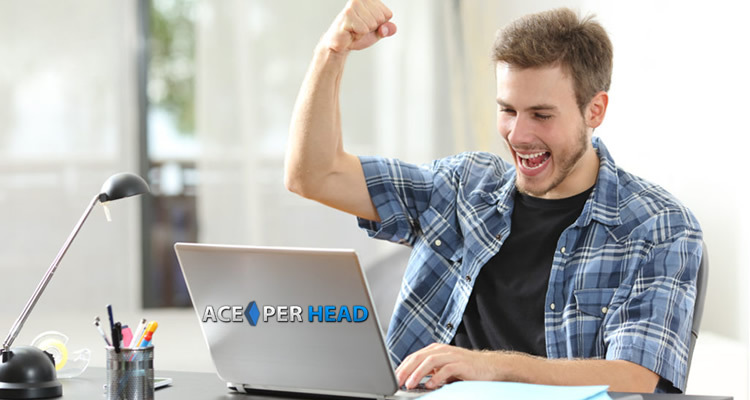 You could sign up with a cheap pay per head, but, you get for what you pay, and as a new business owner you can’t afford to work with amateurs. 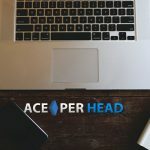 The best move you can possibly make is to sign up with www.AcePerHead.com, were experience, professionalism, cost-effectiveness and personalized service is what you will get. 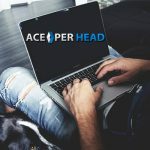 We care so much about your business, we are willing to be frank, and tell it like it is, we have seen many bookies fail because they would not heed our advice, don’t be one of them, our “how to be a bookie for dummies” is our way of helping you start the most successful bookmaking business possible.